Parker and Debbie Nicholson are a woodworking team who live and work in Keaʻau. 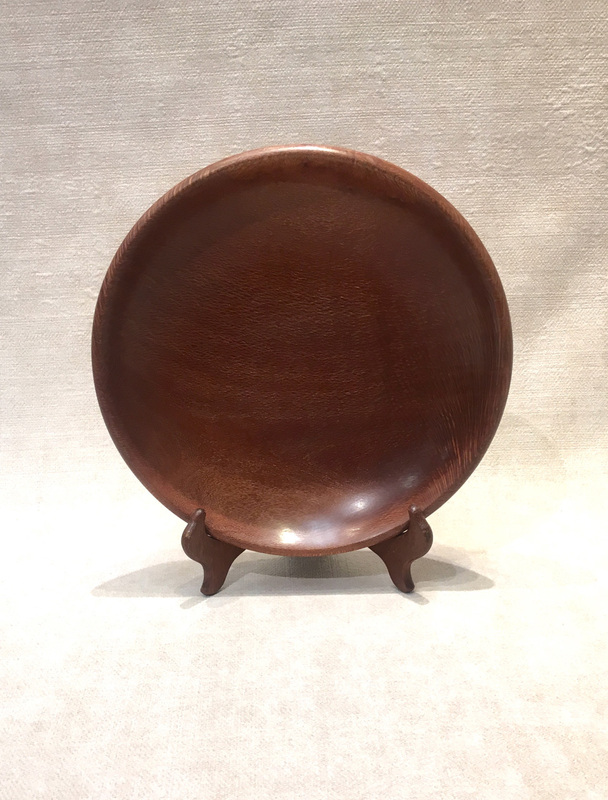 Parker has been turning bowls and building furniture for over 35 years. 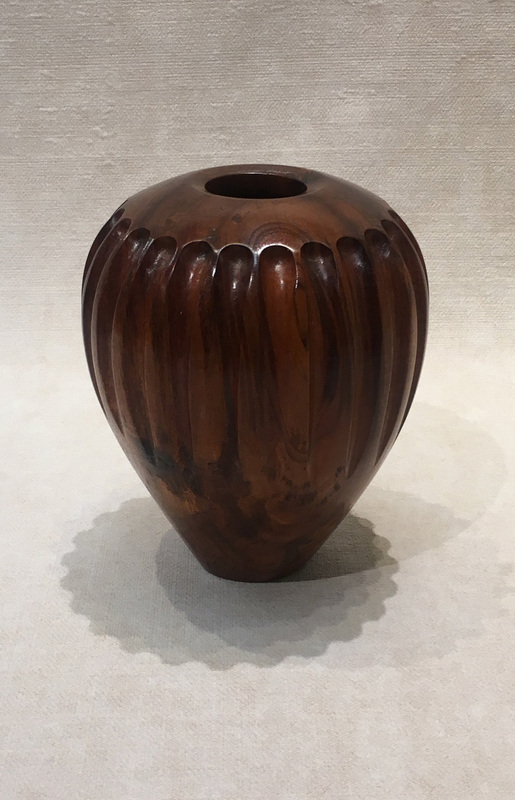 Debbie has been a wood turner since 2002. 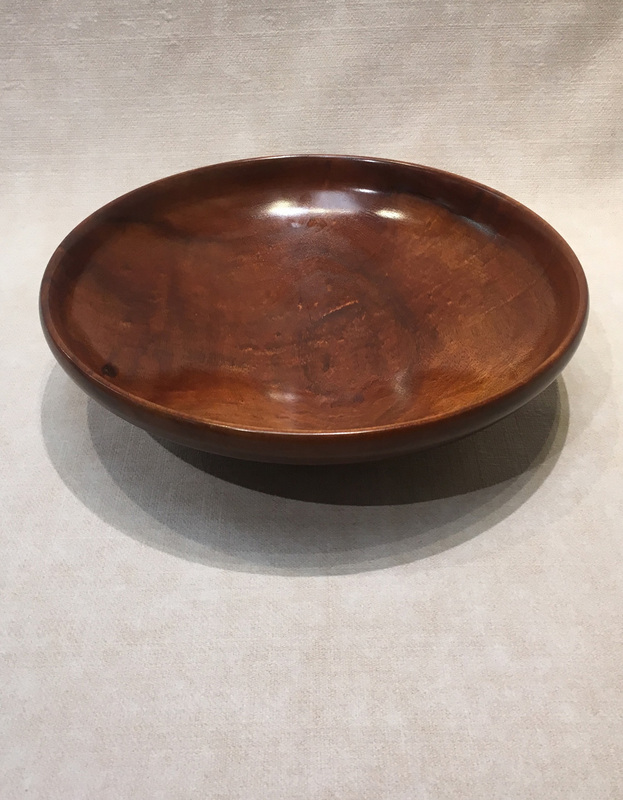 Parker’s passion for locally sourced wood has led him to creating larger pieces: limb junction, oval bowls, platters and natural edged vessels. Debbie is drawn to smaller bowls and colorfully dying bowls. 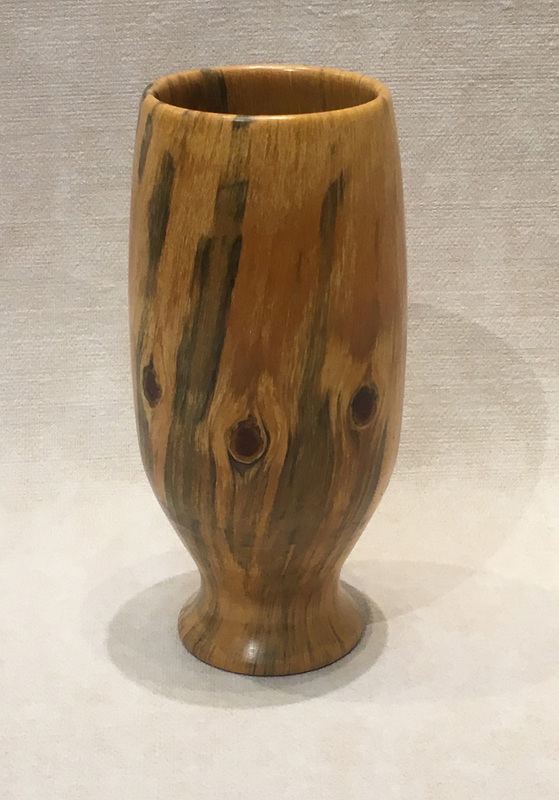 Parker and Debbie are members of American Association of Wood Turners, The Big Island Wood Turners Club and the Hawaii Wood Guild.